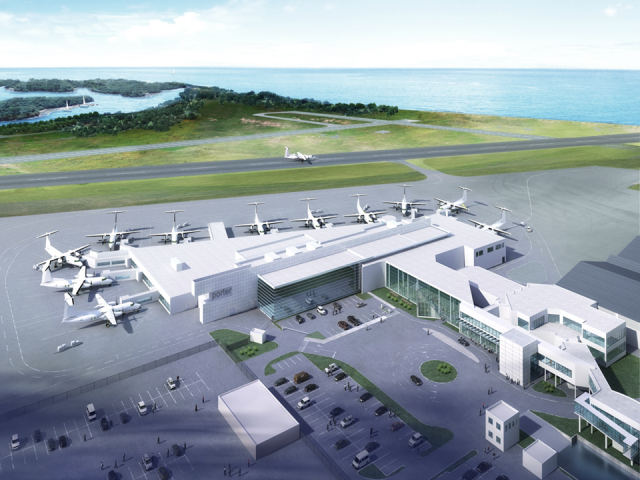 The terminal now has 11 gates with bridges for the Q400 aircraft that dominate traffic at the jet-free facility. The sprucing up of the terminal was the last phase of the $35 million project after the nuts and bolts of runways, lighting and good neighbour projects like the start and run-up enclosure for departing aircraft were done. The project was finished two months early and reviews are positive. “Whether you’re inside or outside the building, it’s one of the most state-of-the-art facilities,” he said.